The legendary Combat continues to stand out as the go-to choice in the collection for wave performance and all-around versatility. 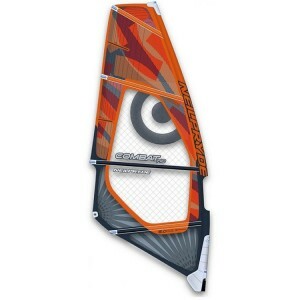 The Combat combines high-end construction with handling that is improved year after year and signed off by the best wave sailors on the planet. 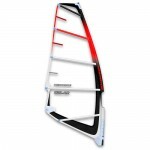 - Versatile: Moderate and progressive luff curve for optimum maneuverability, speed and power in both onshore and side-shore conditions. 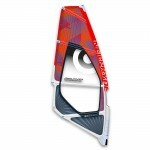 - Central Moderate Profile for optimum balance between upwind power and stability. Increased shaping in mid body section for consistent drive. 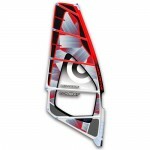 - Wide Wind Range: A large tuning range, thanks to a stable profile, allows the rider to trim the sail for all conditions.